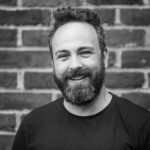 How can millennials, especially entrepreneurs in this generation, forge a better relationship with work and money? My guest on the podcast today is Amanda Abella. Featured in Forbes, The Huffington Post, Inc, and Business Insider, Amanda has created an online community where millennials can learn how to make money online and actually enjoy their financial journeys. Her ever growing community is currently made up of over 30,000 individuals across social media and email subscriber channels. The world’s fascination with money – and her own need to learn about healthy financial habits – led her to start her career as a freelance writer who focused on financial topics in 2010. Since then her company has expanded to providing content marketing and financial education courses. 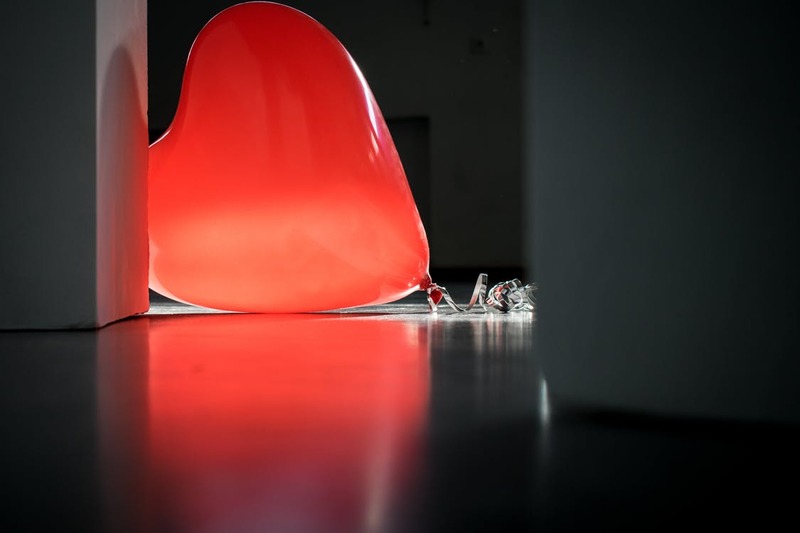 Additionally, Amanda is a certified professional coach who has undergone several trainings including the IFC accredited International Coach Academy. With her business and life coach training, as well as her own experience, she offers coaching and digital training materials for millennials (and millennials at heart) who are interested in healing their money mindset and starting their own profitable businesses. Amanda combines positive psychology with her business and finance background to create trainings that help students and clients through the emotional and practical sides of money and entrepreneurship. 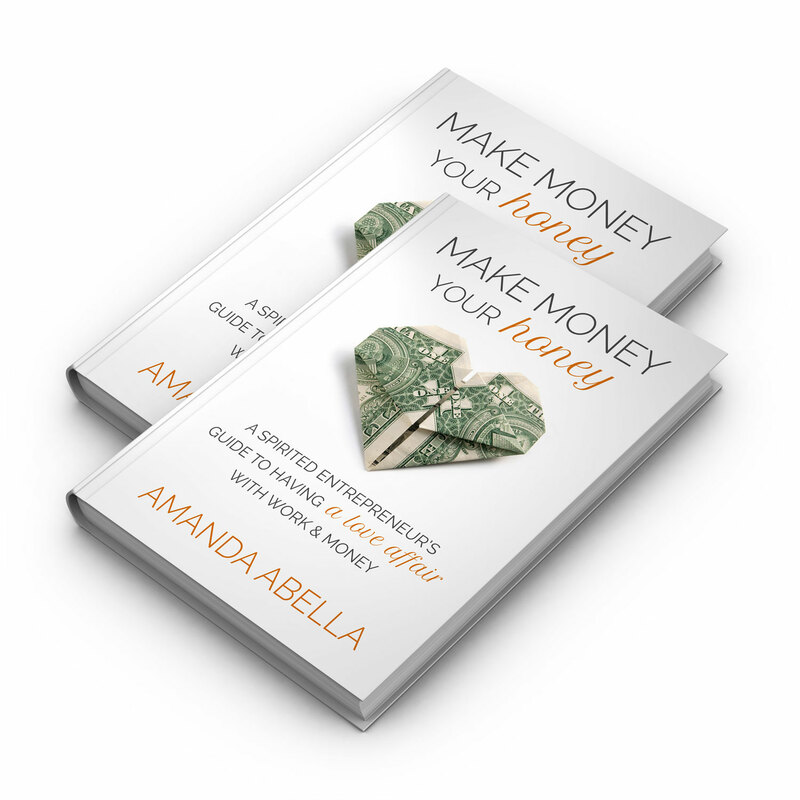 In 2014, Amanda launched her Amazon bestselling book, Make Money Your Honey: A Spirited Entrepreneur’s Guide to Having a Love Affair with Work & Money. She launched the Make Money Your Honey podcast on iTunes in 2016. In 2016, Amanda won the Plutus Award for Best Designed Personal Finance Blog for her blog, AmandaAbella.com . Amanda has won the South Florida Bloggers Award for Best Finance Blogger in 2016 and 2017. 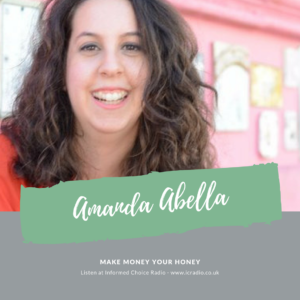 Here’s my conversation with Amanda Abella, author of Make Money Your Honey: A Spirited Entrepreneur’s Guide to Having a Love Affair with Work and Money, in episode 334 of Informed Choice Radio.